The James Cummings-trained Best Of Days capped a remarkable few hours for Godolphin on two continents when the 4YO stormed home to claim the G1 Kennedy Mile at Flemington. 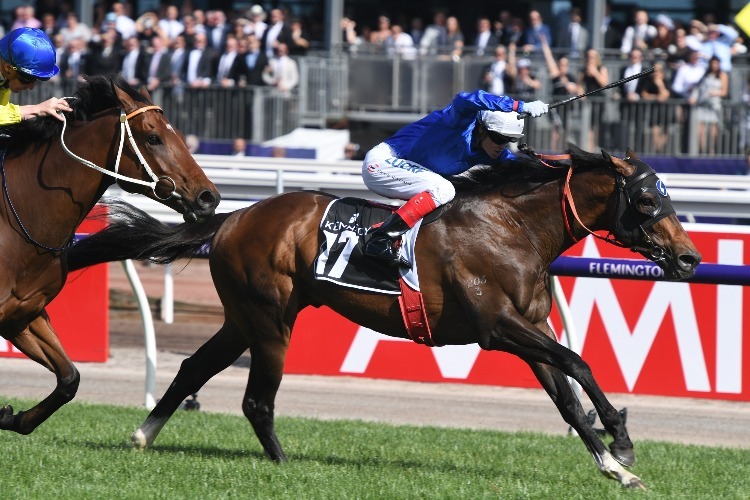 The son of Azamour completed a treble of stakes win on Derbu Day at Flemington for the Godolphin stbale after wins by Rainer and Osborne Bulls. Hours earlier the Godolphin-owned Line Of Duty (Galileo) had clinched victory in the G1 Breeders' Cup Juvenile Turf at Churchill Downs. 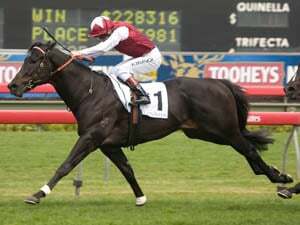 Lonhro’s promising son Ranier won the G3 Carbine Club Stakes at Flemington while classy sprinter Osborne Bulls (Street Cry) scored in the G2 TAB Stakes. 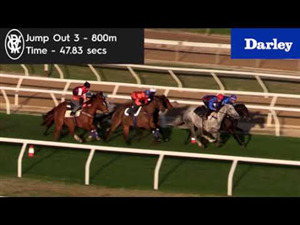 The imported Best Of Days is the first Flemington G1 winner prepared by Cummings for Godolphin. Cummings was appointed Australian head trainer for Sheikh Mohammed's Godolphin operation in May last year and Best Of Days was his seventh G1 win for the Dubai owner. 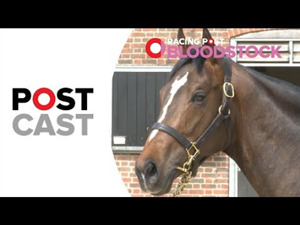 Best Of Days (Azamour x Baisse by High Chaparral) started his career in England with trainer Hugo Palmer. He won the G2 Royal Lodge Stakes at Ascot and now has five wins in14 starts and $912,057 in career prize-money. He is out of the Listed-winning mare Baisse, s sister to G3 winner Azmeel. His third dam Mood Swings (Shirley Heights) is the producer of eight winners include G3 winner Grand Ducal (Danehill Dancer). Best Of Days is is the fifth G1 winner by the late shuttle sire Azamour. A son of Night Shift, Azamour shuttled to Brighthill Farm in New Zealand for one season and died in 2013 shortly after returning from the southern hemisphere. 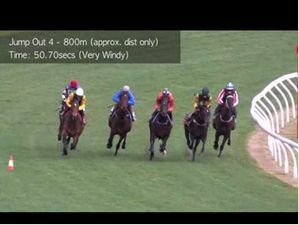 Winx’s trainer Chris Waller has again displayed his talent with older mares when the 7YO veteran Shillelagh won her second Group One race at Flemington on Saturday in the Empire Rose Stakes. The daughter of Savabeel returned to Flemington 12 month to the day after she won the G1 Kennedy Mile (Cantala Stakes) on Derby Day last year. Shillelagh won that race against the males after being balloted out of the Empire Rose Stakes. Shillelagh, among 17 G1 winners by Savabeel, was also runner-up in the G1 Tattersall’s Tiara in Brisbane during the winter. Waller said he had pushed the owner to keep the valuable mare in training rather than send her to stud this year. 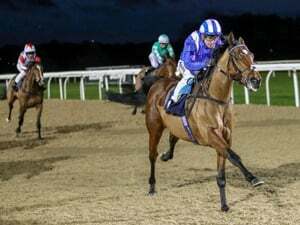 "We encouraged the owner not to send her to stud and breed from her but to continue racing for another six or 12 months and that's been justified," he said. Shillelagh (Savabeel x Trocair by Flying Spur) has now won eight of her 29 career starts with four placings and prize money of $1,352,746. As a yearling Shillelagh was withdrawn by vendor Little Avondale Stud from the 2013 New Zealand Bloodstock Premier Sale a Karaka. 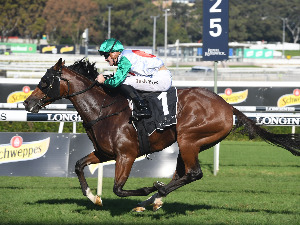 She is from the New Zealand winner Trocair, the dam of five winners from five to race including G2 Brisbane Cup winner Tullamore (Savabeel) and the Listed winner Grazia (Savabeel). Trocair is a half-sister to Nautique (Pins), who was exported to the US where she won two G3 races. The family also includes Play The Horn who won G2 King Edward Gold Cup at Woodbine in Canada and 14 other races and stakes winners Duckpower, Wave Wise and Spinnakers Flying.